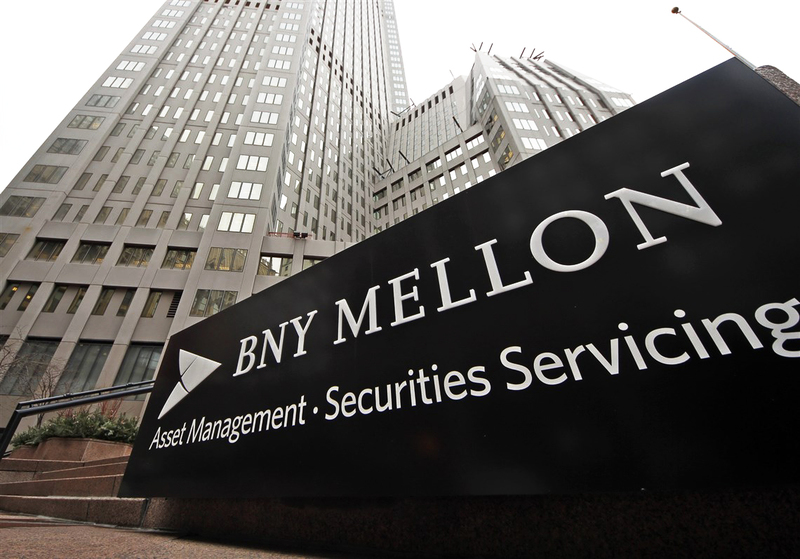 BNY Mellon is an international banking company that provides investment management, investment services and wealth management that help both institutions and individuals succeed in markets around the world. Based in the regions of Europe, the Middle East, and Africa, BYY have been serving since the 1900s, delivering services to a broad range of clients. 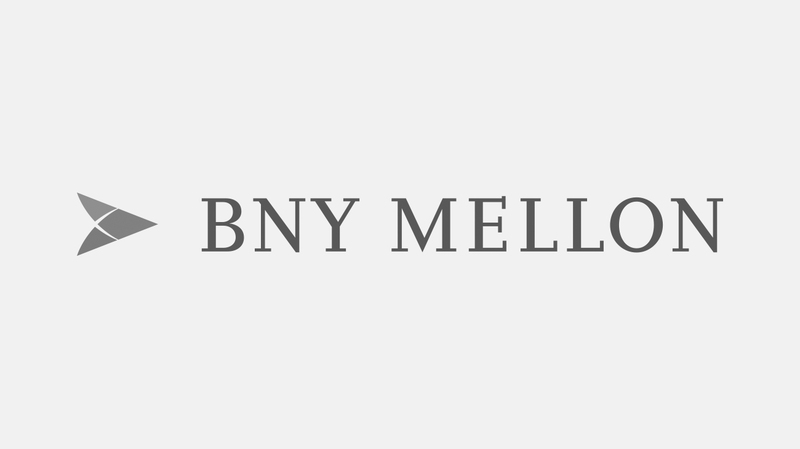 BNY Mellon invest in innovation – ideas that drive change and help clients to build their future as well as improve lives through expertise and technology. 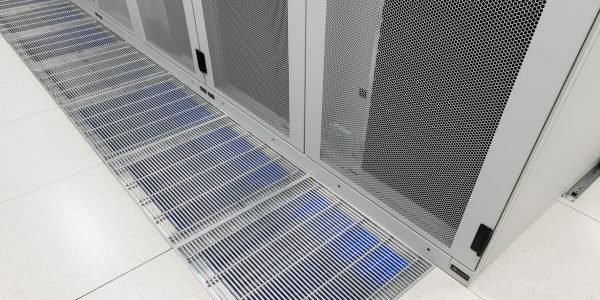 Located within the Bank of New York’s London head office, 2bm were asked to assist in improving and enhancing rack security within the EMEA data centre. A flexible and robust product was needed, that met the requirements of the bank as well as a solution that could be installed onto most 3rd party rack solutions. 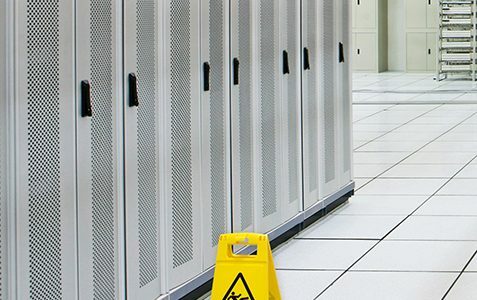 BNY needed to improve and enhance rack security within the data centre as well as enable administrators to easily configure rack access for individual employees, schedule access to equipment for maintenance purposes and view employee audit trails. A full site survey was required to clearly identify the exact position of each 1U tray for housing the hardware as well as identify which racks had zero U space for tray. The survey also highlighted the best position to neatly house the supporting hardware. It was essential to also provide access control to data centre cabinets within the QVS site with a retro fit solution due to racks already in place, in addition to ensuring that no cabling was visible. Due to the sensitivity of the business and their financial activity during the working week, it was essential that all works were carried out by 2bm during weekends. A full audit needed to be performed prior to installation to ensure a speedy and pain free installation. Identification and agreement with the client on what racks were to house the Gateways. A full software demonstration was setup prior to the live install demonstrating how everything worked. Highly advanced handles were used that easily can be integrated into existing management systems, to avoid expense and ensure flexibility. 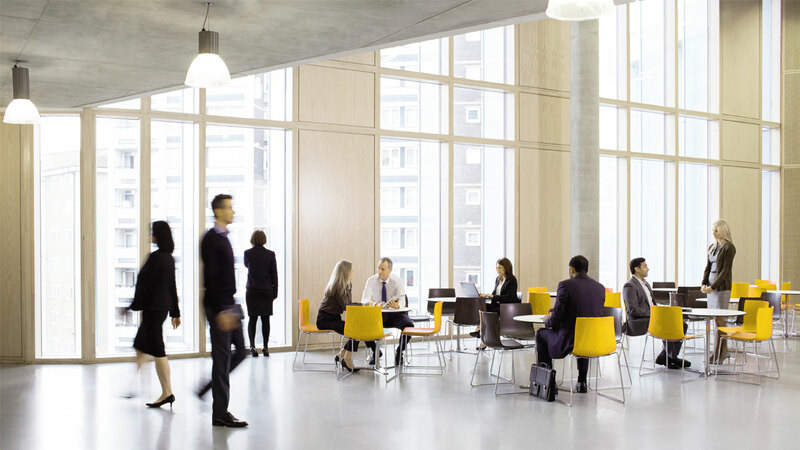 Other similar projects we have carried out are ARM, IBM, Cap Gemini and MOD.